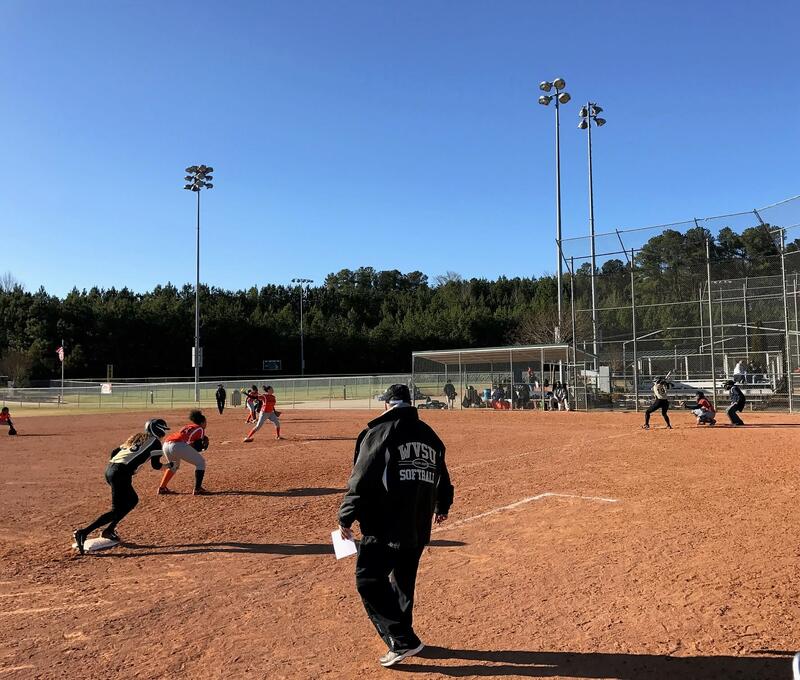 Some of the top NCAA Division II softball teams in the region will travel to Cary for a weekend full of softball action when the Shaw University Lady Bears host the Sixth Annual Shaw University Softball Challenge, March 9-11, at Thomas Brooks Park. General admission: $6, senior citizen: $3, children under the age of 12: free. Twelve teams from six different conferences are set to compete over the course of three days.